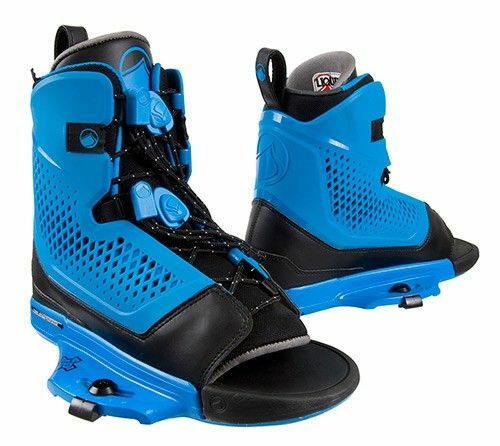 Newly designed for 2013, the Ultra is what we like to call a Hybrid binding. Our uniquely flexible and supportive TPU injection upper is combined with a sturdy stitched PU leather sub frame and chassis. This hybrid construction allows for a supportive yet flexible feel while keeping you solidly locked down. The smooth flex profile of the Ultra gives it a unique energy return not found on stitched bindings. Click for video! Support structure that flexes and supports.